Islamic Research and Training Institute (IRTI/IDB) in collaboration with KAZGUU UNIVERSITY will hold a Research Workshop on “Islamic Finance, Risk-Sharing and Macroeconomic Stability: Issues and Challenges” on November 29-30, 2017. This Workshop aims at bringing together experts in Islamic finance, macroeconomics and development to discuss the current research and policy on Islamic finance, risk-sharing and macroeconomic stability. 1. What is the ideal economic system to allocate economic resources from Islamic perspectives? 2. What is the nature and methodology of Islamic economics? Any new insights, thoughts or research on this isues? 3. What is the view of Islam on market and non-market Islamic process of distribution or redistribution of wealth for economic justice? 4. How do we compare Islamic economics vis-à-vis mainstream economics? i.e. neo-classical economic and other school of economic thoughts. 5. Differences between conventional and Islamic banks regarding the nature of risks i.e. risk-sharing vs. risk transfer? 6. Rate of return as an equilibrating mechanism of supply and demand as opposed to interest rate. 7. 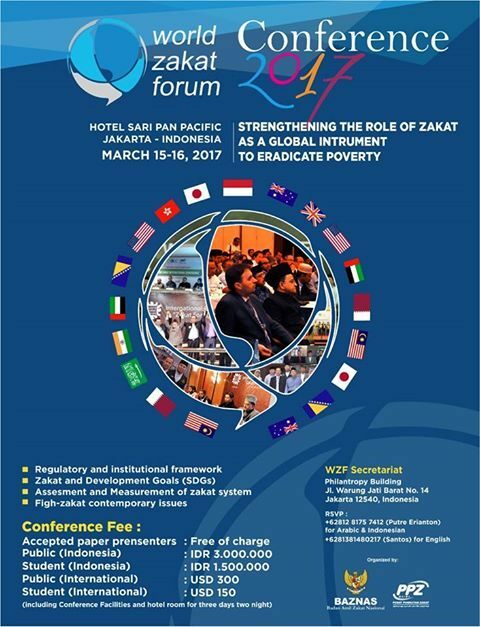 What is the Islamic perspective pertaining to resource mobilisation – financial, physical and human? 8. What is the major challenges for adopting 100% fractional reserves for Islamic banking with equity finance? 9. What is the major challenges for implementing risk-sharing finance in a dual banking system? 1. Islamic economics methodology and its nature. 2. New thinking of Islamic economics principles – concepts, rules and values. 3. Resource mobilisation from Islamic perspectives. 4. Markets and non-markets institution in an Islamic economy. 5. Macroeconomic stability, public spending and fiscal policy. 6. Budget framework consistent with Islamic values and macroeconomic stability. 7. Structural change and macroeconomics in OIC member countries. 8. Theoretical and historical practices of Muslim societies within an Islamic economy. 9. The role of state in an Islamic economy system. 10. Experiences and challenges in designing and implementing macroeconomic policy in OIC member countries. 12. 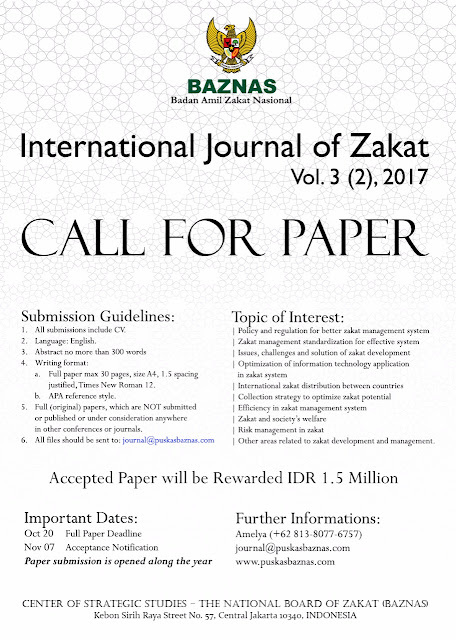 Reputation, risk-taking and monetary policy in Islamic economy. 13. Money creation from Islamic perspectives. 14. Socio-economic justice and equitable distribution of income and wealth. 15. The relationship between Maqasid al-Shariah and Islamic economics. 16. The role of interest in modern economic system from Islamic perspectives. 17. Current macroeconomic policy in the OIC countries. 18. Islamic money markets and monetary policy. 19. Risk-bearing and profit-sharing in an Islamic economy. 20. The role of Islamic social finance in promoting macroeconomic stability. 21. Other issues related to macroeconomics, policy and stabilization.